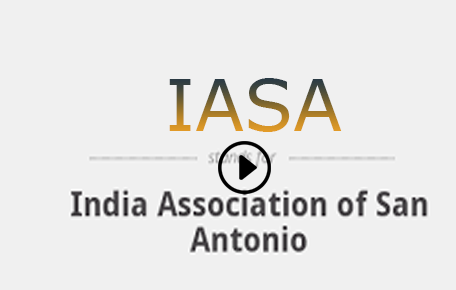 We, the members of the India Association of San Antonio extend a warm welcome to you on our Community Website. IASA is a non-profit volunteer umbrella organization that represents all sister organizations and non-profit organizations of the community of Indian heritage in San Antonio, Texas with the primary purpose to bring diverse and very vibrant Indian community here in San Antonio together. The Association exists and strives to provide a common platform to all members living in San Antonio for pursuing their common goals and efforts in the social, cultural, educational and charitable activities. India Association since its inception has grown leaps and bounds. It is the events and activities that we organize help to bring us together as a community. Our events also help in promoting the Indo-American friendship and international goodwill. Hope this message finds you all in Good health and Great spirit. I am humbled by the confidence that the board has placed in me by entrusting the position of the President of IASA for the year 2019. For all those who believed in me, trusted me with my abilities to join this prestigious club of community leaders, all I want to do is to just live up to their and your expectations. A great team of volunteers is joining me as part of my Executive team to serve the community. 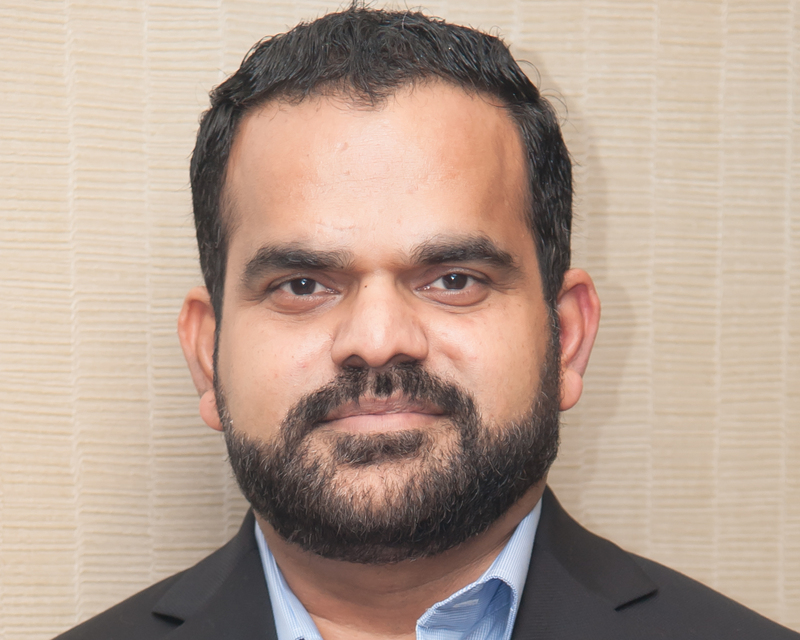 Over the last 40 years, India Association of San Antonio has established a name for itself within the cultural, charitable and political spheres of San Antonio. IASA is fortunate to have a strong foundation made by its founding members. 40 years ago, a handful of members sow the seed of this esteemed organization and today it has grown to be the biggest regional organizations in San Antonio. Thanks to those founding members and all the past Presidents of IASA. Some of the events we conduct throughout the year include Republic Day, Asian Festival, Holi, Festival of India, Medical Camp, Independence Day and of course Diwali. In addition to these events we are also planning to have some events for Seniors, Children and Women in 2019. In addition to promoting Indian culture, in 2018 IASA help raised over 110k for the Kerala Hurricane Victims working closely with other regional organizations. Supporting our regional organizations is definitely a part of my prime agenda. Apart from traditional events we conduct in this area, we would also like to work towards improvising ‘participation and partnership’ of our Indian community with chosen local charity organizations along with our regional organizations. Lastly, I would like to leave you with a few thoughts: We may speak different languages, celebrate different cultures and festivals but we all are proud that we come from one great nation, India. 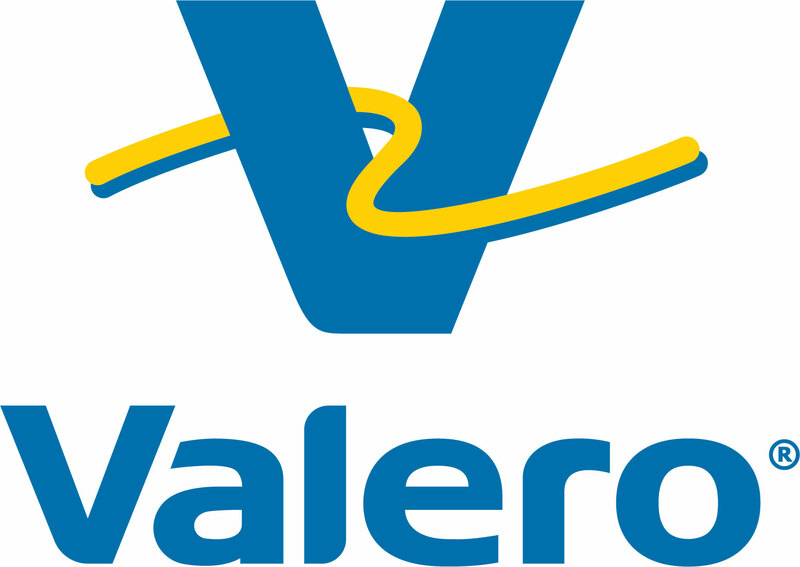 Please remember that this is OUR ORGANIZATION. You, me & every one of us who are a part of IASA have to continue to put in efforts to make this a better place for our next generation. Actively participate, be a member and feel the sense of togetherness. Together we are strong! God Bless America, India and You. Jaihind!